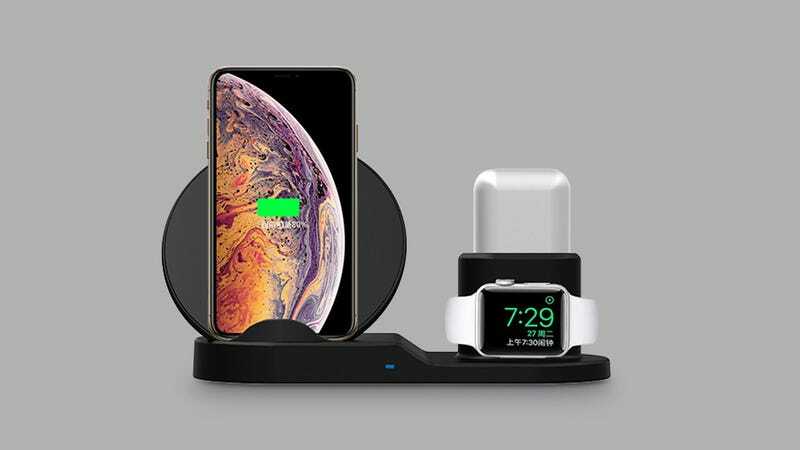 The iPM 3-in-1 Wireless Charging Station is the only station that can wirelessly charge your Qi-enabled iPhone, Apple Watch, and Apple AirPods at the same time, eliminating cable clutter and keeping your desk or nightstand organized. Normally $130, but you can grab one for just $35 with code GREENMONDAY20 at checkout. Full details here.